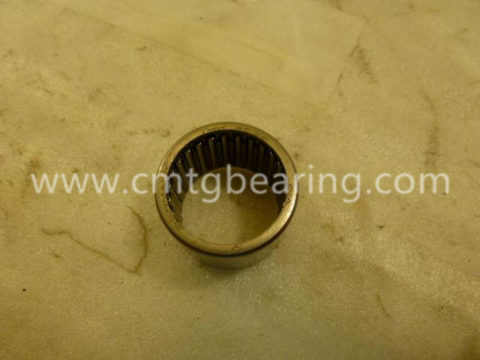 SKF HK 3026 are needle roller bearings with a deep drawn, thin-walled outer ring with either open ends. They are characterized by a very low sectional height and high load carrying capacity. 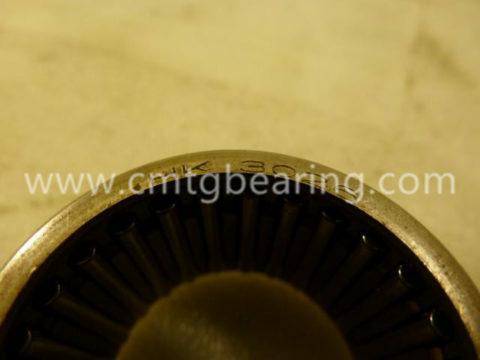 Besides, CMTG Bearing can supply SKF HK 3026 Needle roller bearings cross reference items of INA and IKO brands for your choice. Welcome your inquiry.